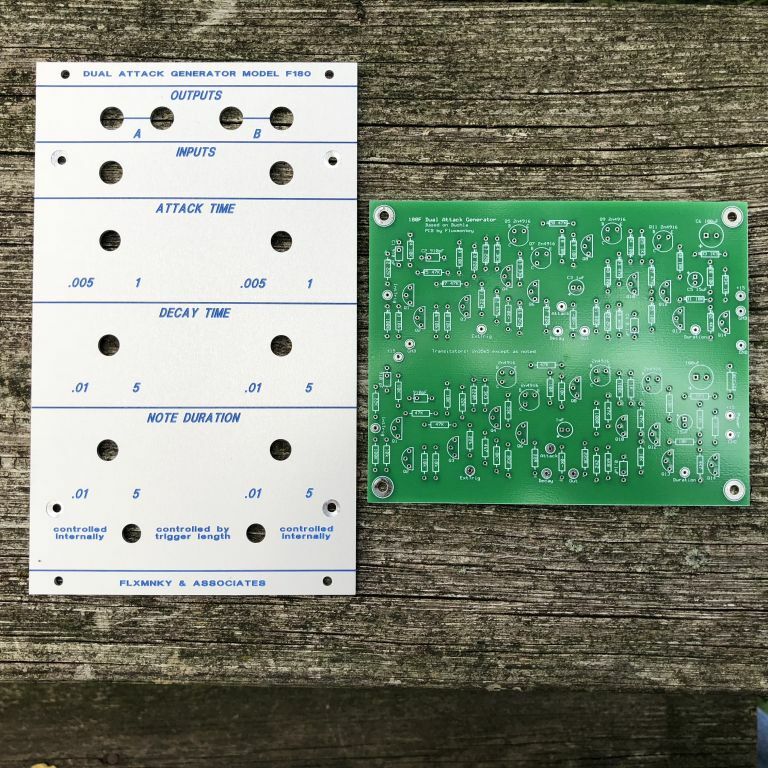 Would you be interested in purchasing one or more of these PCBs? 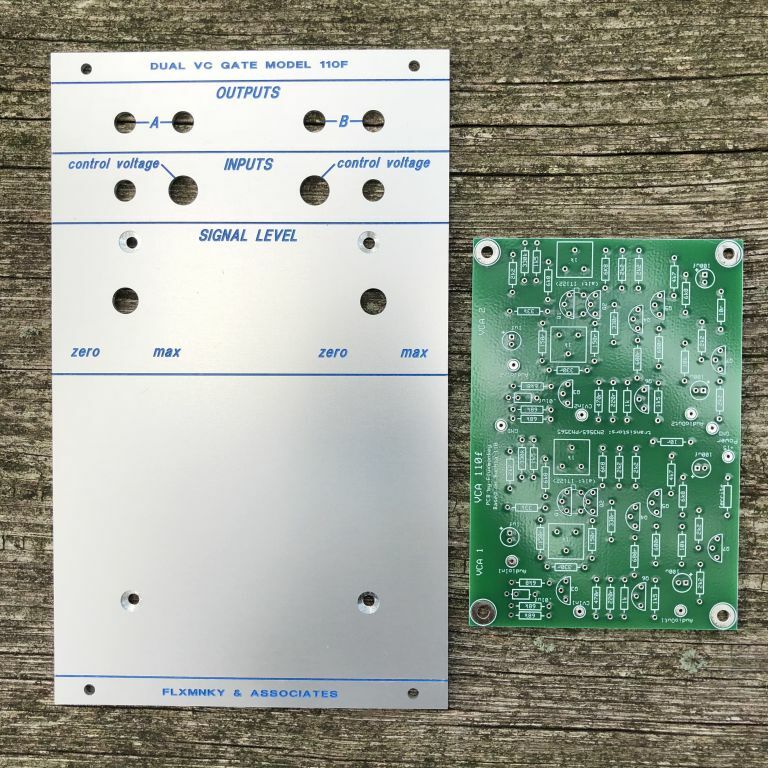 I have 2 PCB designs for 100-series Buchla circuits: the 110 Dual Voltage Controlled Gate, and the 180 Dual Attack-Decay Generator. I'm trying to gauge interest in how many folks might want one of these? This is not a pre-order or group buy, just an interest check. I am interested in both. Are they all original? Mostly asking for the psu requirements. What are the dimensions of the PCBs? Will they run on +12V rather than +15V? What voltage does the VCA require at the CV input to fully open? Could the resistor at the input be reduced to allow lower voltages to open the VCA? Do you have any examples of how the VCAs sound when overdriven? yup! + depending on on price one of each is nice.